What's New in Ignite UI 16.1! 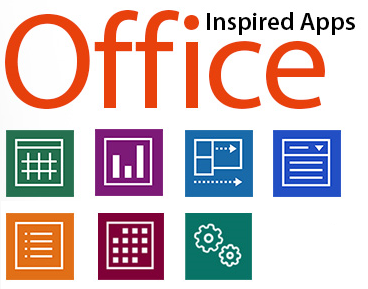 What's New in Windows Forms 15.2! Announcing Infragistics Ultimate 15.2: Download Today! We are very excited to announce that Infragistics Ultimate 15.2 is now available to download! Growing technology trends are bringing tremendous opportunities: the Internet of Things (IoT); the demand for advanced analytics; rapid prototyping, and more. 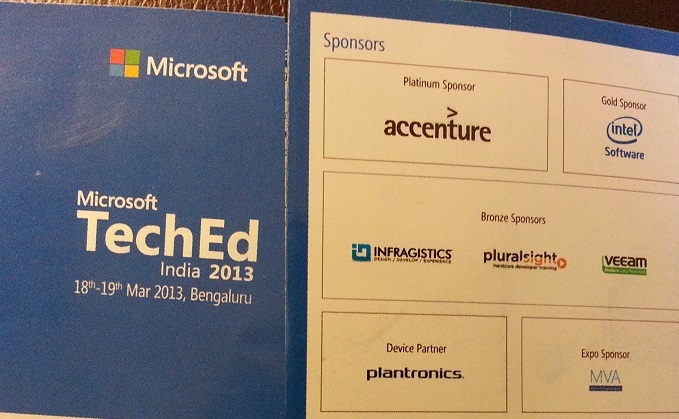 With the right tools and services, enterprises of all sizes can turn these opportunities into benefits. That's where 15.2 comes in. 15.2 Volume Release is just around the corner and I wanted to give you a sneak peak of what is in store for this release! Microsoft Windows 10 is officially launching today worldwide, and I wanted to take a minute to update you on what it means for Infragistics customers and where we are headed with this exciting new release. 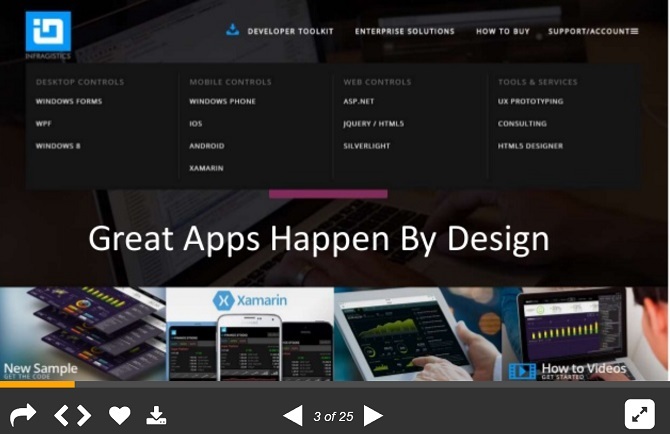 I want to thank everyone for attending our Webinar where we talked about the value of Xamarin.Forms and how the Infragistics native UI tools can help you deliver rich, engaging enterprise-grade apps for any modern mobile platform. 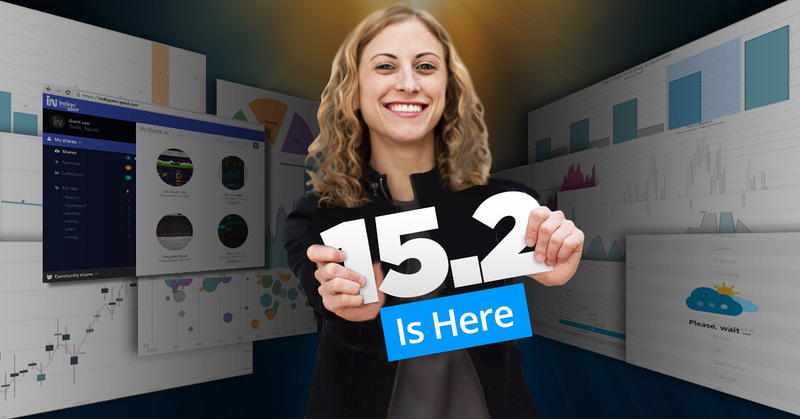 We are very excited to release to market Infragistics Ultimate 15.1! This release is full of new features, new controls, bug fixes, and more! If you click the link below, you'll see the full feature deck of what we've added to 15.1. 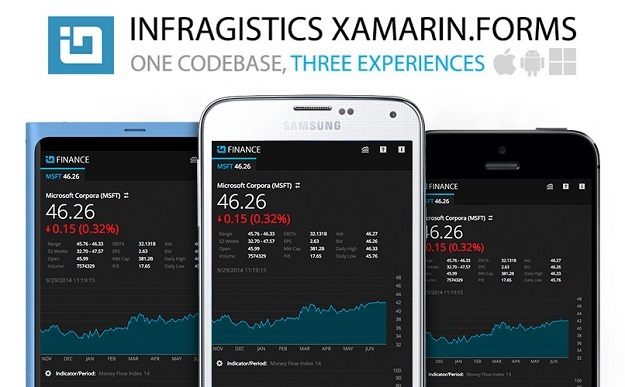 I am very excited to announce a new partnership with Xamarin and our newest product release to compliment our Native Mobile story with Visual Studio – Infragistics Xamarin.Forms. 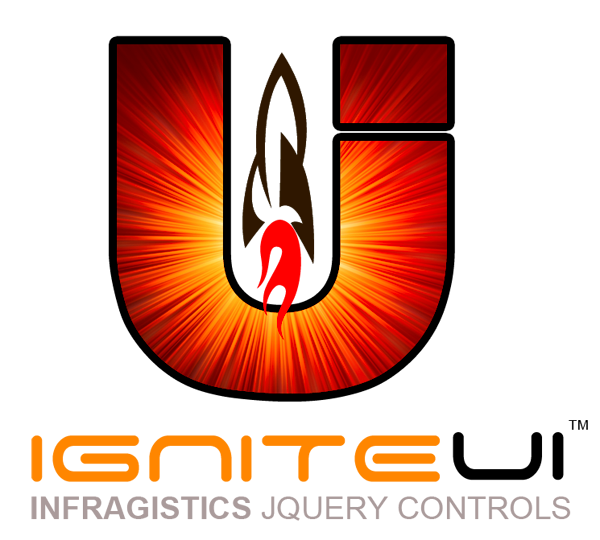 I am very excited to unveil the world’s most advanced and feature complete jQuery based UI framework: Ignite UI.